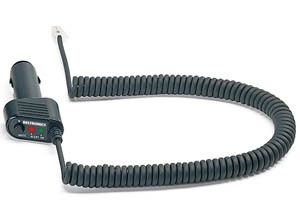 The Coiled SmartCord combines an audible/visual alert display with a muting button. 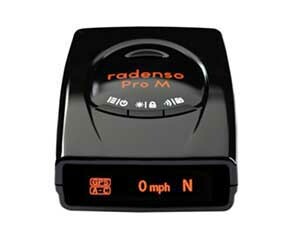 No more fumbling for the detector's control: it's at your fingertips. 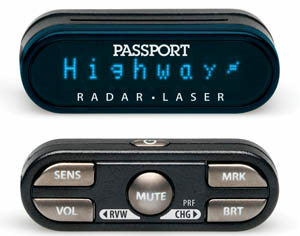 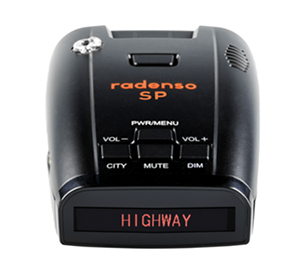 Plug-in compatible only with late-model BEL dash-mount radar detectors using the telephone-style RJ11 power connector.